Marketing 101 is in serious trouble. Its effectiveness is extremely limited. 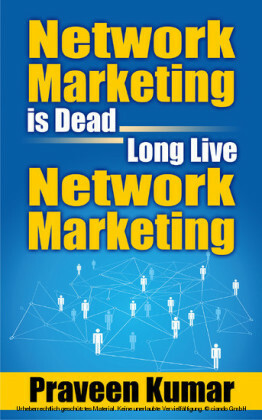 If you are practising traditional text book marketing, this book is your wake-up call. You are subjecting your organization to extreme risk. Why? The playground for organizations today is not what it used to be. Today's environment is NOT relatively stable, predictable, and slow changing, where a handful of competitors tussle for business. Where customers dutifully accept what organizations produce with little recourse if they object and are dissatisfied. It's anything but. The Storm is today's world: turbulent, chaotic, powerful, violent and life-threatening. Where a plethora of hungry and aggressive competitors fight to live or die; where people are connected, well informed and engaging. Storm consumers wield their power and punish companies who don't live up to their expectations; they change their minds in a heartbeat and move to greater value and a better deal. The Storm denies traditional marketing which is not 'made to work' in the current set of dynamics. 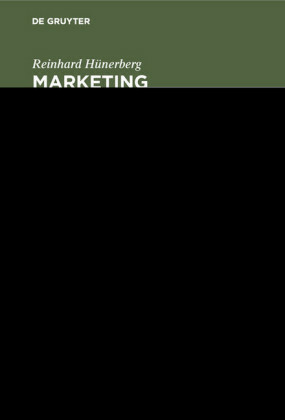 Doing more of the same-old, same-old marketing practices destroys value and kills businesses. Companies need a completely fresh and different approach. One that is completely in synch with new world realities. 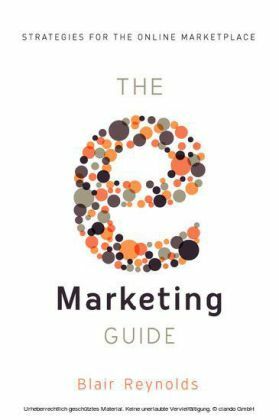 One that is a revolutionary change from where we are in marketing today as opposed to a more gentle incremental shift in thinking which really doesn't result in much change at all. 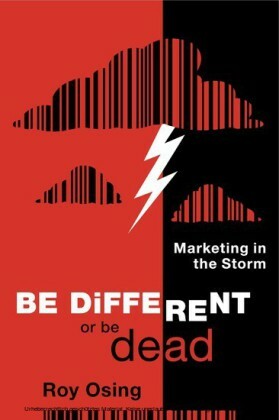 Storm Marketing throws out the old and creates the new. 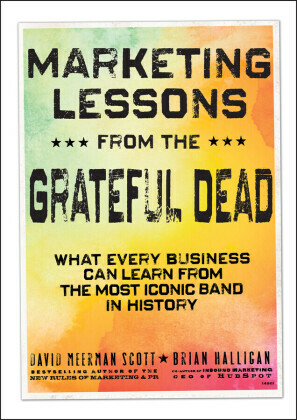 It asks 'What does Marketing have to look like to thrive on and survive The Storm'? 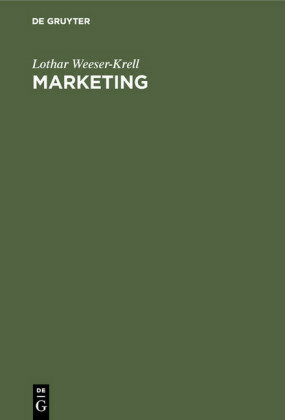 NOT 'How can present marketing practices be modified and adapted to changes in our operating environment?' The Storm demands disruptive thinking. In his latest book, Roy presents his new platform for Storm Marketing; the essential marketing competencies organizations must take on and consistently demonstrate if they are to weather the maelstrom. Start the Storm Marketing journey TODAY.